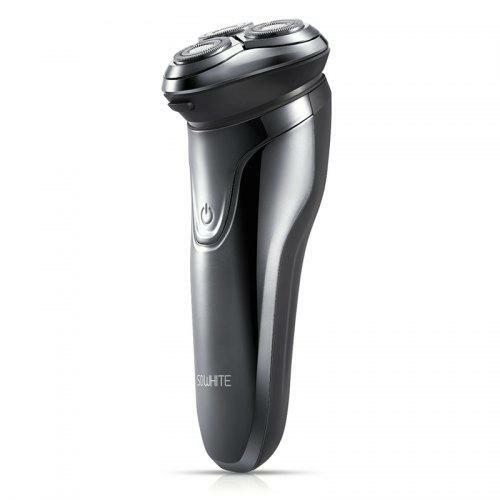 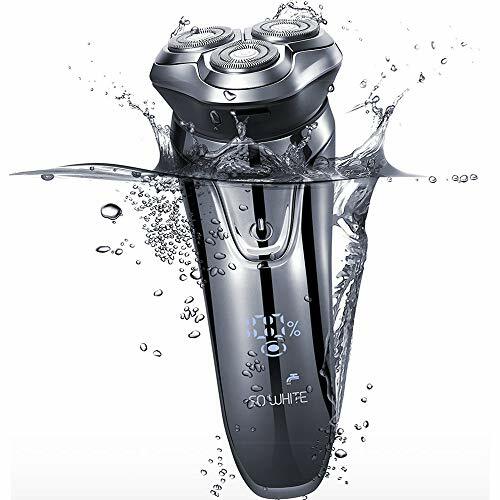 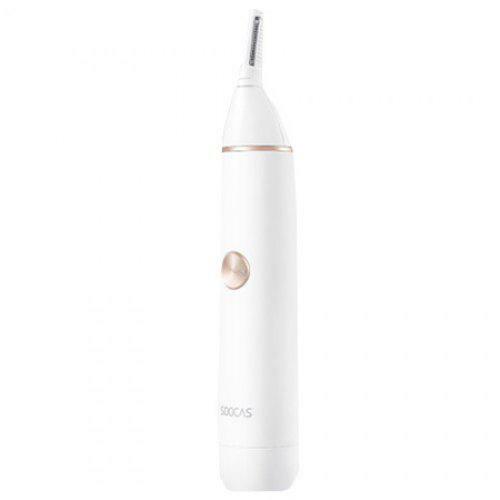 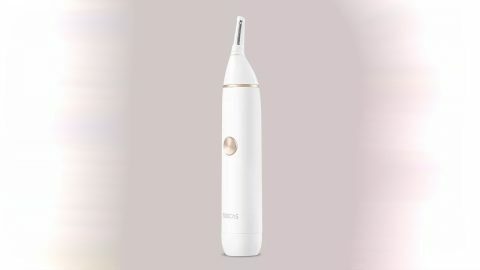 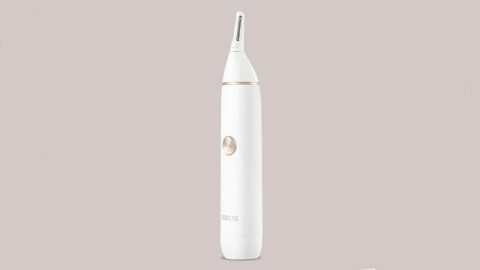 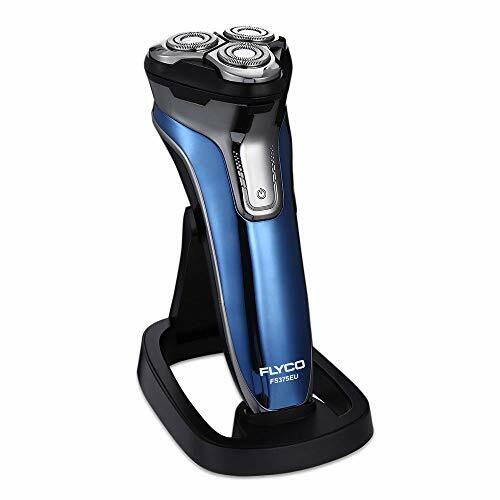 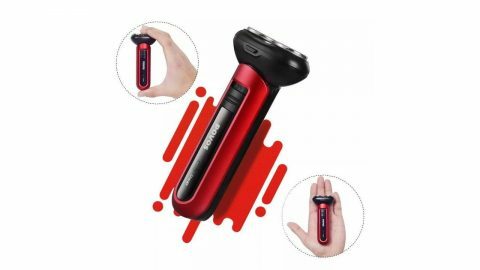 Save an extra 8% on Shavers and Hair Removal Category on Banggood with this coupon code. 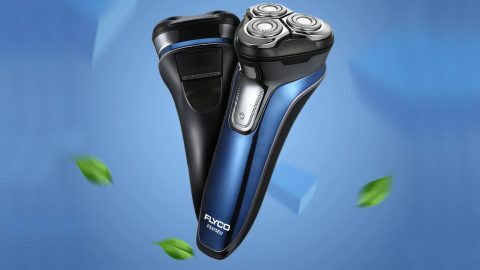 This coupon code valid through April 30, 2019 or while supplies last on Banggood. 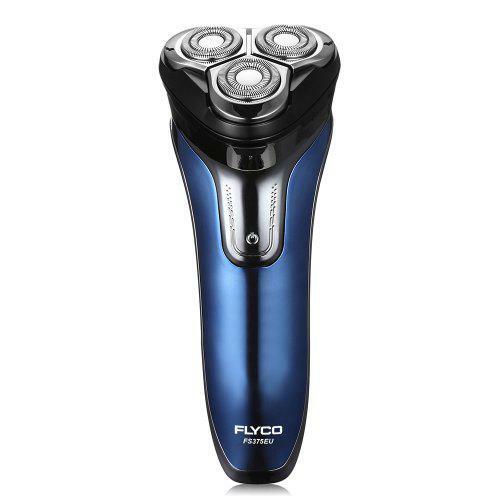 Discount applies at checkout.